Belgrade received the green light just yesterday by the competent European body – the Energy Community Secretariat – to host the Turkish Stream pipeline. 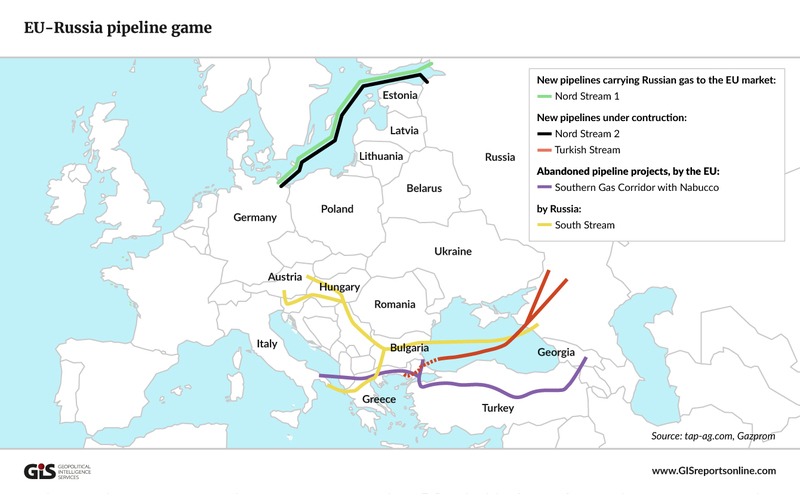 However, some restrictions have been made, but the EU’s central choice to allow the development of this pipeline in SE Europe does not change. In the report released, the Energy Community Secretariat points out that the new pipeline from south to north will provide additional gas for Serbia and at the same time an alternative source of energy supply to its energy industry. However, it is underlined that the Turkish Stream pipeline strengthens the involvement of Russian Gazprom and the presence of Serbian Srbijagas in Serbia. For this reason, the Energy Community Secretariat asks Belgrade to immediately initiate the necessary procedures to create a transparent, domestic gas market that will facilitate synergies with the other countries in the region, as the objective is for the gas market in the Balkans to operate on the principles of the Energy Community, under the same rules and the same preconditions. “The fact that the Energy Community has come to the conclusion that the new gas pipeline, Turkish Stream, will improve the security of supply through the diversification of the supply routes validates our arguments and I expect the implementation of the project will now be speeded up through the mandatory capacity allocation. This assessment is an indication that the project is moving in the right direction, in line with the legislation governing the energy sector in the Republic of Serbia and the European Energy Directives”, Serbian Energy Minister Aleksandar Anti said.